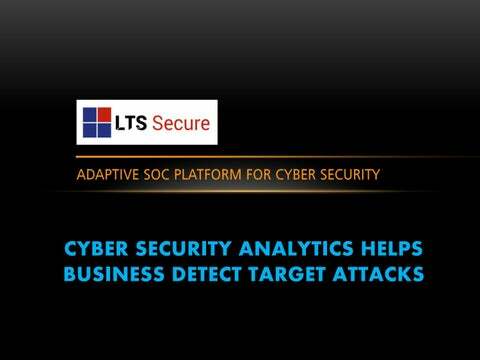 LTS SECURE SECURITY ANALYTICS • LTS Secure advanced User Entity Behavior Analytics (UEBA) provides context to behavioral analysis, which makes it easier to identify internal security threats and find individual offenders. LTS Secure UEBAs allow for quicker detection by using machine learning and mathematical algorithms to detect insider threats. • As the name implies, user and entity behavior analytics helps businesses detect targeted attacks, financial fraud, and insider threats.It is generally used to analyze users as they may have intentions to steal sensitive information of your business. • LTS Secure User Entity Behavior Analytics provides architecture with the breadth of Identity Access Intelligence to User Behavior Analytics, and the depth from cloud apps to on-premises behavior. Identify New Privileged Accounts - It can be challenging to ensure appropriate access rights and keep track of users. LTS Secure helps you automatically monitor and report on the creation of privileged accounts and the elevation of permissions. 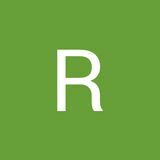 Track Data Access & Retreat - When a compromised user account or a rogue insider finds their way to sensitive data, you need to know. Our analytics can help you detect when a user inappropriately accesses protected data. Cloud Application Compromise - Gain holistic visibility surrounding access and activity for applications (on-premises or in the cloud) for users and gain insights into misuse or abuse of these applications. Malware Detection & Lateral Movement - Detect malware and other threat actors as they move laterally within your network and communicate with internal and external C&C servers. Identity and Risk Analytics - Increase identity misuse and compromise detection and deterrence with self audits to third party contractors, partners, suppliers, buyers and consultants.